We are super excited to officially announce our partnership with UYU at Weds Night Fights. Introducing WNF x UYU: Road to EVO featuring Dragon Ball FighterZ! Our finest Dragon Ball FighterZ players at WNF will have an opportunity to win flight and lodging accommodations to EVO 2018 at the Mandalay Bay and represent Team UYU! Only one player will rightfully earn their spot on the team by accumulating the most WNF ranking points during our Spring Season starting in May. Ever wondered what it would be like to be a sponsored player? Now’s your chance by putting your skills to the test at WNF every week this Spring Season. 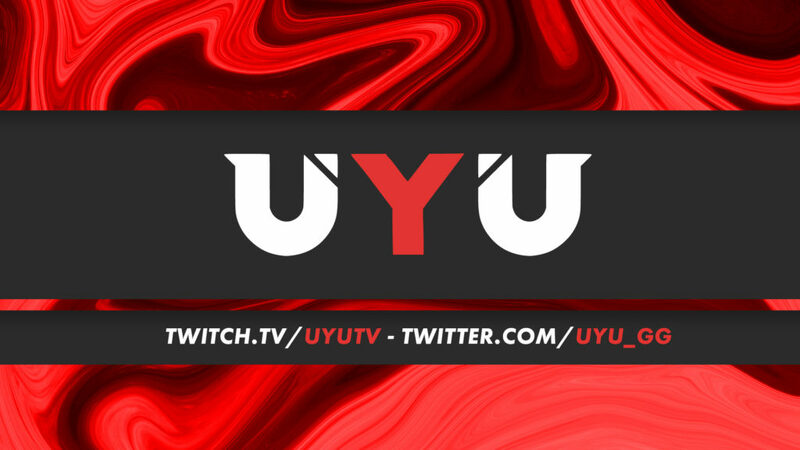 Good luck to all competitors and special thanks to our friends at UYU for supporting the fighting game community at WNF! Every WNF Season event has ranking points which accumulate for an overall finalist prize. We have added 2 WNF boost events during mid and season finale events by 10 points. The player with the most ranking points at the end of the Spring Season wins the trip to EVO 2018!